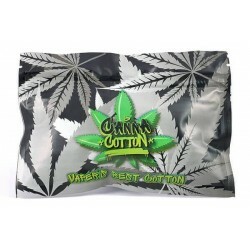 Canna Cotton - 100% organic product, 80% Cotton 20% Hemp. Clear, natural cotton wool for all type rebuildable atomizers, zero dry hits, leaking reduse to minimum, better absorption!! 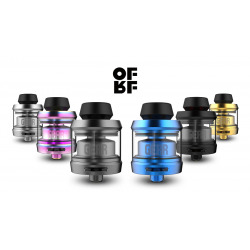 Berserker V1.5 MTL RTA E Cigarette Tank by Vandy Vape it is a flavor killer with 24mm diameter and 3ml capacity od e liquid!! 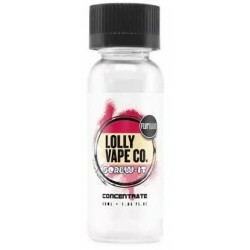 Lolly Vape Screw It Concentrate 30ml A soft whipped ice cream swirled with raspberry sauce. Not forgetting that chewy bubblegum at the bottom. The minute you open the bottle you will be saying screw-it because it's all gone! 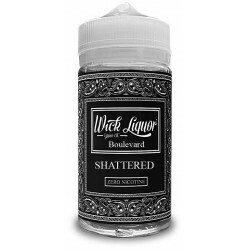 Raspberry and White Chocolate Popcorn by Mr Wicks E Liquid - 50ml Shortfill - Coat a fresh piece of popcorn in sweet white chocolate and drizzle it in a tart raspberry sauce, how decadent! Lemon Custard Popcorn by Mr Wicks eLiquid - 50ml Shortfill - Mr Wicks has improved his original popcorn flavour by popping on a drizzle of sweet lemon custard! PJ Bros La Crosse 100ml shortfill E liquid is a crunchy berry based cereal. PJ Bros La Crosse E liquid is a 100ml short fill and a nicotine free e liquid. 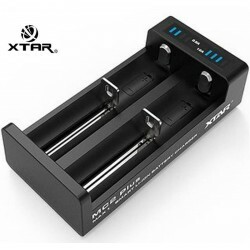 XTAR SC1 single charger for for 18650, 18700, 20700, 21700, 22650, 26650 batteries. 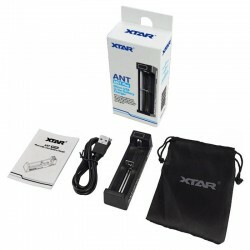 Xtar ANT MC1 Plus it is a small, handy 1 bay battery charger with 0.5-1A current charging power. Has a smal display and stop charging automatically when battery is full. Electronic Cigarettes are vape products alternative to smoking which work much better when you want quit smoking compared to nicotine replacement therapy (patches). How to choose an e cigarette? Is it worth buying? What's the best? Smoking is a terrible addiction and today a large number of smokers are switching to e-cigarettes. E cigarettes are electronic cigarettes, and actually more like devices for inhaling e liquid. To make the transition from ordinary cigarettes to e cigarettes as easy as possible, you need to choose good e cigarette starter kit. How does e cigarette work? The electronic cigarette is made up of two parts, battery and the clearomizer or tank. Older models of e cigs were fitted with a cartridge with a thread, on which nicotine containing liquid was instilled. 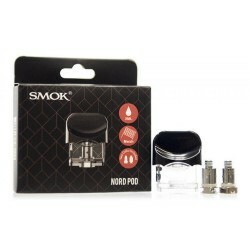 In the newer models, clearomizers are used, as a special units equipped with a heater, e liquid container and a mouthpiece (drip tips). 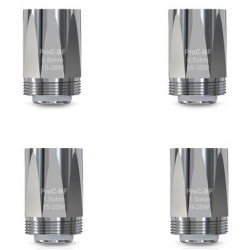 The clearomizer is filled with eliquid to the desired quantity and screwed to the battery. Pressing a special button causes the e liquid with nicotine to be heated and produces steam / vape. Ecigarettes are first of all healthier and cheaper than traditional cigarettes. Today, a pack of ordinary cigarettes costs 9-13 eur. 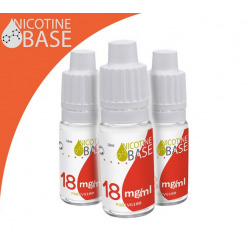 For this price, we can buy liquid, which is enough for a week or two depending on the type and frequency of vaping. The cost of buying an e-cigarette is about 25-80 eur, but this expenditure is paid on average after a month. Later, we only have to buy liquid for e cigarettes, which is, in any case, several times cheaper than cigarettes. By vaping an e cigarette you will certainly feel better health and respiratory efficiency. In every ordinary cigarette there are more than 4,000 carcinogens that are the result of combustion. In ecigs, the combustion does not take place, and all its composition is only pure nicotine, a flavoring substance and glycerol or propylene glycol. 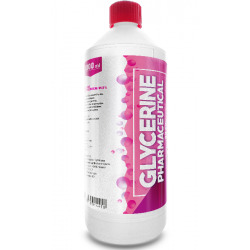 Glycol, glycerol and nicotine have no negative impact on humans. Evil, which is attributed to nicotine, results only from the fact that it is addictive. In small amounts, it has a therapeutic effect, e.g. it supports the heart. 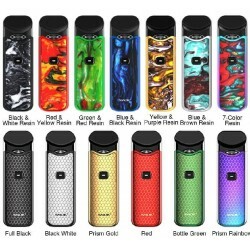 What e cigarette starter kit for a beginner vaper ? Switching to an e cigarette is not easy. Many people give up this device because they do not meet their expectations. Meanwhile, the problem with unfulfilled expectations is primarily due to the fact that we bought the wrong vape starter kit. Good equipment should primarily have a simple structure, so that it can not be easily disassembled and filled with e juice. The clearomizer must be roomy, preferably 1.6 to 2 ml. This amount is enough for a day of smoking and depending on the strength of the eliquid will correspond to one or two packs of cigarettes. 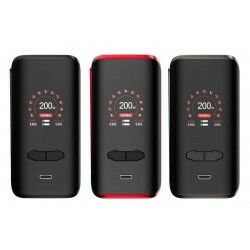 The first e-cigarette must also have a good, capacious battery. This is especially important when we buy only one piece of vape kit. The exhausted battery does not allow us to smoke, and it is very likely that we will reach for a regular cigarette during the charging time. 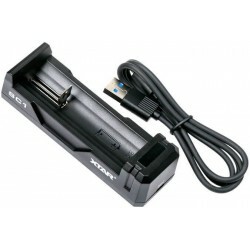 The battery should have minimum 1500 mAh, which will allow us to use it for up to 1 or 2 days on a single charge. The frequency of charging the battery depends on the frequency of use of the e-cigarette. The more often we reach for it, the sooner the energy in the battery runs out. Therefore, it is important to pay attention to the fact that it is as the smallest as possible. 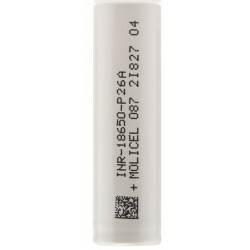 The quality of the e cigarette is also important. The clearomizer should be made of metal or good quality plastic and tempered glass. 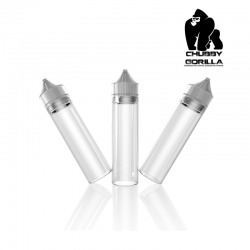 Ordinary, glass clearomizers break right after the fall, and when it comes to e cigarette, we must be aware that, however, it has a tendency to fall out of hands. The same applies to the battery. It should be well-encapsulated and solidly finished. Any gaps or loose connections can make it quickly refuse to be obedient. 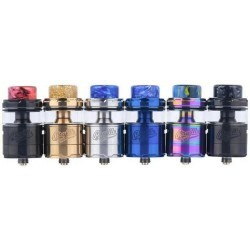 Beginners often wonder what type of coil head will be the best. 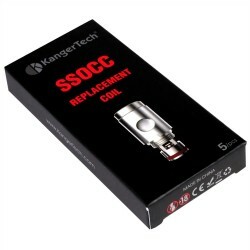 Certainly you should use this coil head, which is included in the set, and in case of burnout, buy another one with the same parameters. It is very important to choose a good heater. 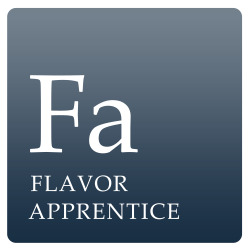 Often the question is also asked: what brand of ecigarette is the best? Unfortunately, there is no unambiguous answer to this question. However, we can assume that the best solution is to buy an e cigarette known and valued brands. 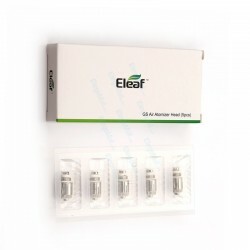 Why Choose Our Electronic Cigarette Starter Kits? Vape starter kits are extremely user friendly and represent the most successful avenue to a sustained tobacco eradication program. People who stop smoking by switching to vaping are 60-70% more likely to be off cigarettes 12 months later – that’s massively more successful than all other cessation methods which register 12% success rates after 12 months. 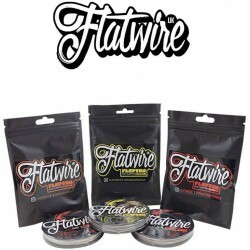 What Do Our E Cigarette Starter Kits Include? 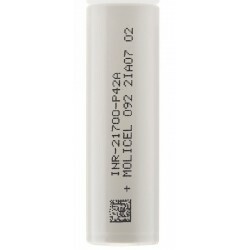 Our kits have everything you need to get started, such as a rechargeable battery, a clearomiser or tank, a USB charger and an instruction manual. What’s more, enjoy a complementary 10ml Pink Fury e-juice when you order a complete kit today. Efag Ireland is Ireland’s leading supplier of starter kits to vapers. We currently sell vaping and e cigarette starter kits from top brands including Joyetech, eLeaf, Vaporesso, Geek Vape, Aspire and SMOK . Browse our full range of start kits online. If you have any questions or would like to learn more about which device is best for you, get in touch with our team of vaping specialists today. Why Choose Our Advanced Vaping Kits ? If you're looking to move from an entry level starter kit onto something a little more advanced, why not try out one of our advanced e cig kits? 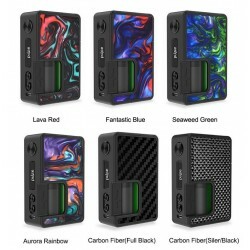 Advanced kits, or ‘mods,’ offer extra features that allow seasoned vapers to personalise their vaping experience with variable voltage, variable wattage and coil resistance. 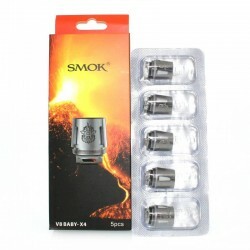 These kits also provide more vapour to give users a more intense vaping experience. If you’re interested in the world of ‘cloud chasing’, then this advanced equipment is perfect for you. What Do Our Advanced E Cigarette Kits Include? 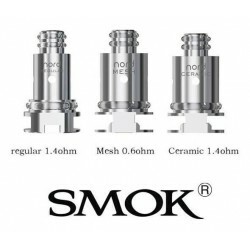 We offer a diverse range of advanced e-cig kits, each with something unique to offer so that seasoned vapers can customise voltage, variable wattage, and coil resistance to their liking. We stock the latest advanced devices from top class manufacturers so why not try the latest touch screen models. 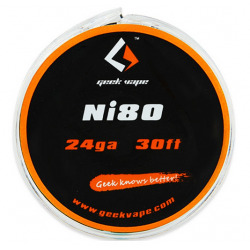 Browse our extensive selection of advanced electronic cigarette kits online.